Sue and Carole will have a Tulips stall at Soyz Bar in Çatalkőy with lots of good things including electrical items, kitchenware, linens, household goods, clothes, shoes, bags etc. There looks like a huge amount of items to choose from. Lapta Belediyesi have organized their 2nd Cycle Tour and this time it will be starting in Çamlibel, to Tepebaşi and finishing in Koruçam. 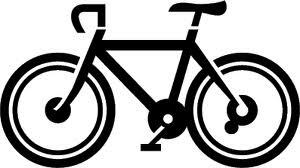 The meeting point will be at Akcan Cycle Shop in Alsancak at 09.00 and at 09.30 there will be free transport for the cyclists and their bikes to Çamlibel for the start of the cycle tour. Bicycles can be rented from Akcan Cycle Shop at 15TL each. After the cycle tour there will be a meal at Yorgo Restaurant in Koruçam at 30TL per person. Please book before 16th November for the tour and/or meal. See Cycle Tour for details. Children under the age of 15 years must be accompanied by an adult. 2pm Kick-off. Rugby Match in Alsancak between The Pumas and Unique Nomads. 7TL Entrance fee. NCCCT Bingo at The Ravine in Alsancak starting at 8pm with the usual Mini Mars Bars for the lucky winners. As the rollover jackpot was won at the last bingo night in October there will now be a new jackpot starting at 900TL so well worth going along to chance your luck. CESV will be at Sinya Restaurant in Tatlisu where they will be starting first aid evenings from 7pm to 9pm. All adults are welcome so why not go along and learn some life saving skills in a friendly informal group. If anyone is interested in joining the CESV team contact Steve Collard on 0548 845 5927 or go along to Tatlisu on the 19th November for a chat. 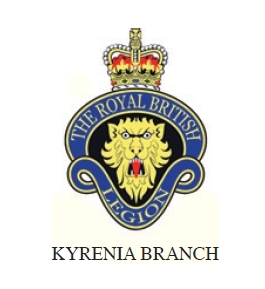 Royal British Legion, Kyrenia Branch – 1st Annual General Meeting. The Black Olive Café in Incesu are hoping to hold a cake decorating class so if you are interested please contact Vicki on 0533 8355133 or email theblackolivecafe@gmail.com More information to follow. From 5.30pm onwards, The Olive Press will be having their first wine tasting evening. This will be a chance to sample some lovely samples supplied by Cape Wines. Kyrenia Chamber Choir will be holding their annual Christmas Concert in the Crypt at Bellapais Abbey at 8pm. Admission will be by donation of 25TL in return for a programme. All proceeds will be donated to the SOS Children’s Village Kindergarten. 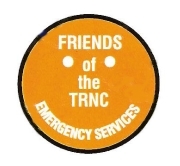 Friends of the TRNC Emergency Services will be holding their seasonal “sing-alongs” at the Mountain View Hotel starting at 7.30pm. The price is 25TL which will include a plate of seasonal nibbles. This is always a popular event so book early to avoid disappointment. Reservations can be made at Lambousa Saturday Market or at the Cultural Centre door on the nights of the performances. 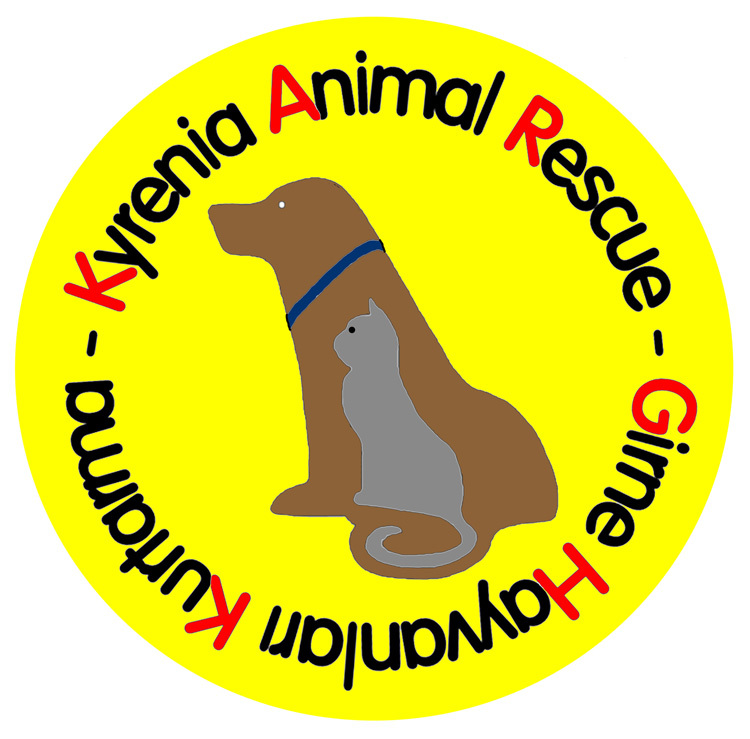 NCCCT will be holding their Christmas Bazaar at the Pia Bella Hotel, Girne, starting at 11am. There will be lots of Christmassy items to choose from so make a note in your diary for an event not to be missed. Black Olive Café will be holding a Turbo Tarot event, a small taste of tarot reading for those who may like to know what 2013 has in store for them – 10TL. Dinner will be from 7pm at 15TL. NCCCT Bingo at The Ravine in Alsancak starting at 8pm with the usual Mini Mars Bars for the lucky winners. You can pre-order a meal to be served at “half-time” , fish & chips is a good choice! There will be a rollover jackpot if this is not won at the November event. So go along for a pre-Christmas game of bingo and you may be lucky. bütün bu bilgiler için teşekkürler… sizi tanımış olmak büyük zevk,sayfanızı takip etmek de büyük zevk sevgiler…. Thanks for all the info … great pleasure to have known you, love is a pleasure to follow your page …. Thank you Seyla, glad you like what we are doing.